(Y)Our Books Arrive: Ghana & South Africa! In this case, it is our books that we have found, resurfacing after their long journey at sea. Many of you will remember that all summer and fall we packed and sorted thousands of books, ultimately sending 15,000 beautiful children’s books to both Ghana and South Africa. These books have a long journey, spending several weeks in metal containers before finally being loaded onto the ships that will carry them across the ocean and to the African continent. From there they must make it through customs and be loaded onto trucks and bump along through towns and villages until they finally reach their intended destination: children who love to read! 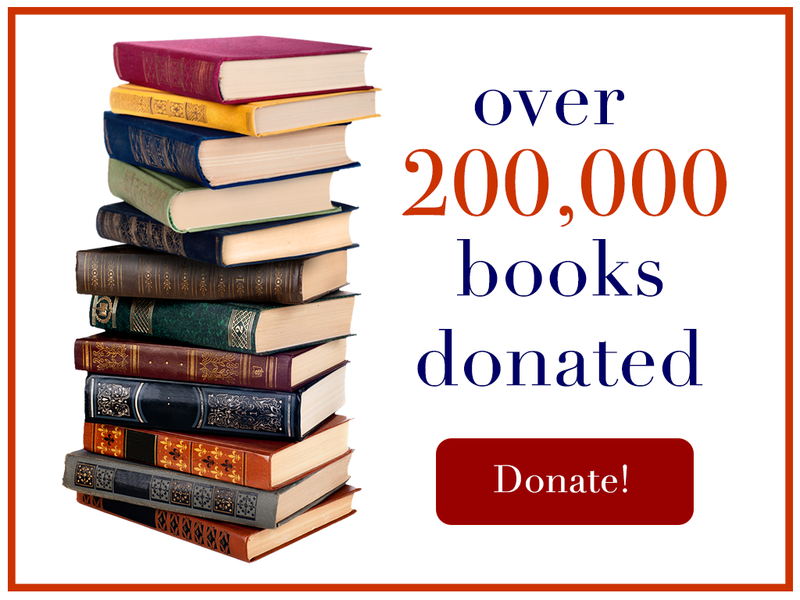 Please continue donating children’s books! We have recently received an urgent request from some parentless children in Kenya who would love some new books. We are working to gather books and help with shipping costs so these children too can enjoy imaginary tales and learn from science and history books. With your help we can continue to improve global literacy, at home and around the world. Many thanks, always! The Wonderland BookSavers!